Biblical texts and ancient lore frequently describe winged creatures carrying messages from the heavens. But are angels merely the product of mankind's imagination, or do they really exist? If so, where do they come from? Ancient astronaut theorists suggest that the Bible's Old Testament reads like a handbook on extraterrestrial visitations. Accounts of angels can also be found in Islamic and Indian texts. Infinite stories around the globe describe unearthly guardians, entrusted to both observe and protect as well as tales of powerful warriors bringing about everything from plague to peace. 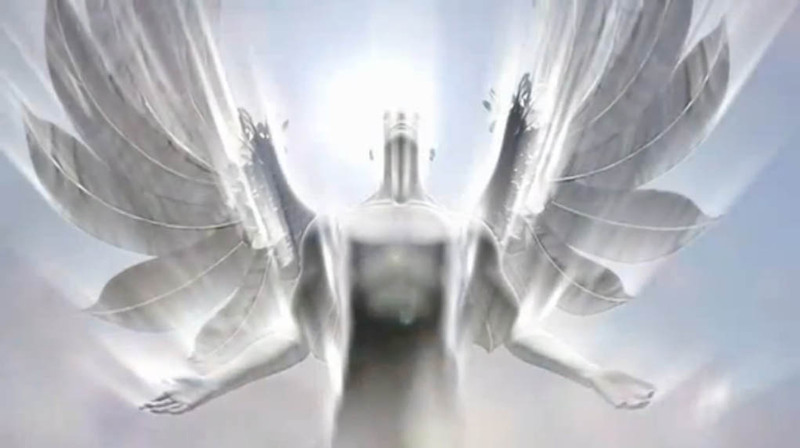 Are angels really supernatural beings from heaven, or something more? If so, might angels really be travelers, visiting Earth from distant planets?